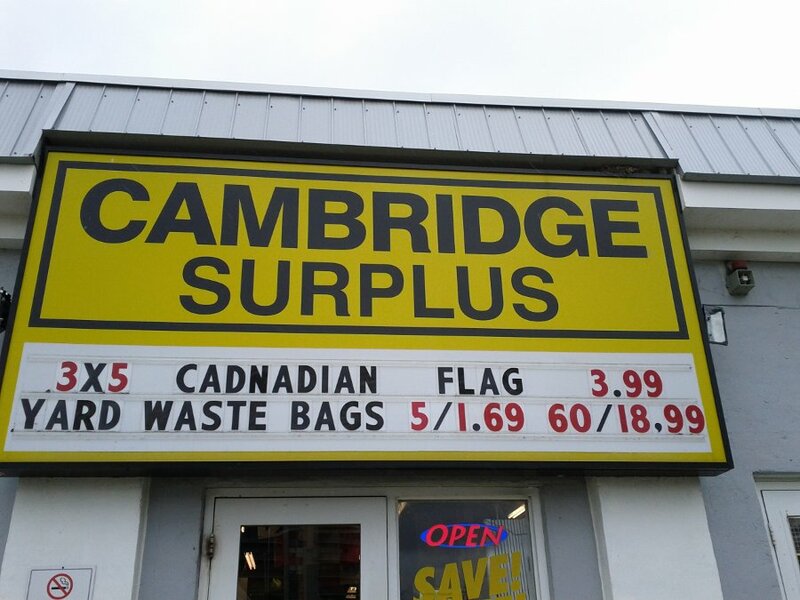 Can you spot the lie? 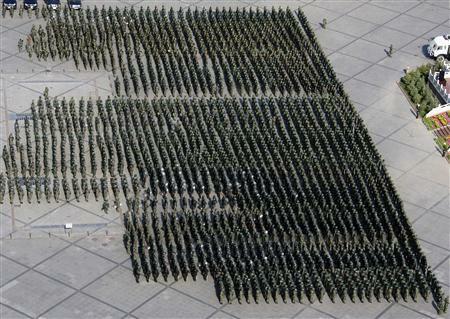 This picture totally reminds me of playing the game Risk. I recall we altered the game so that aliens randomly attacked countries. Eventually the aliens became so powerful that all us Imperialistic nations of Risk had to band together to fight the green horde. Since we had weakened each other so much before the aliens arrived, every country, and eventually the world succumbed to the alien onslaught. I think there is a lesson to be learned here. Endless Discrediting to the point of absurdity. 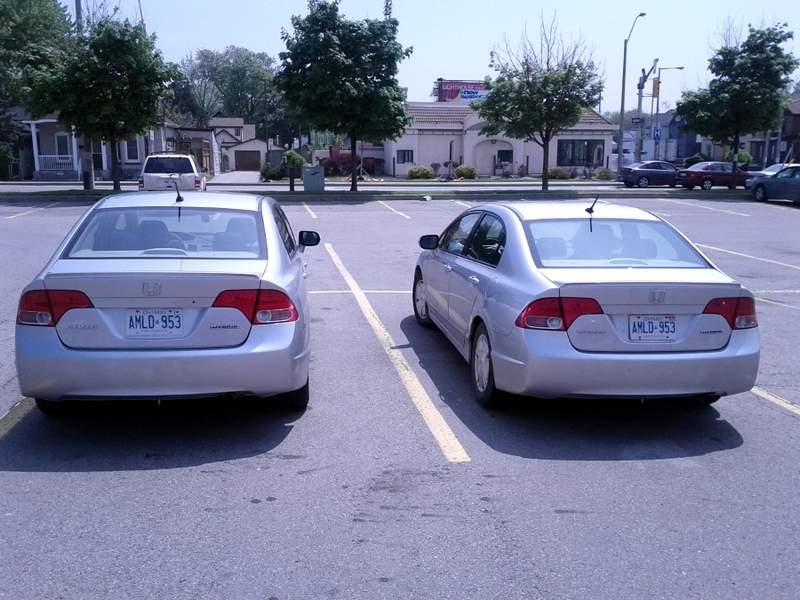 Two Honda Civic Hybrids side by side. License plates have been altered to protect the supposedly innocent. Author hughPosted on June 1, 2011 Categories Bad Parking, Geekdom, Lie!, Photos, WTF1 Comment on HONDAI!!! Zellers has been bought by Target. 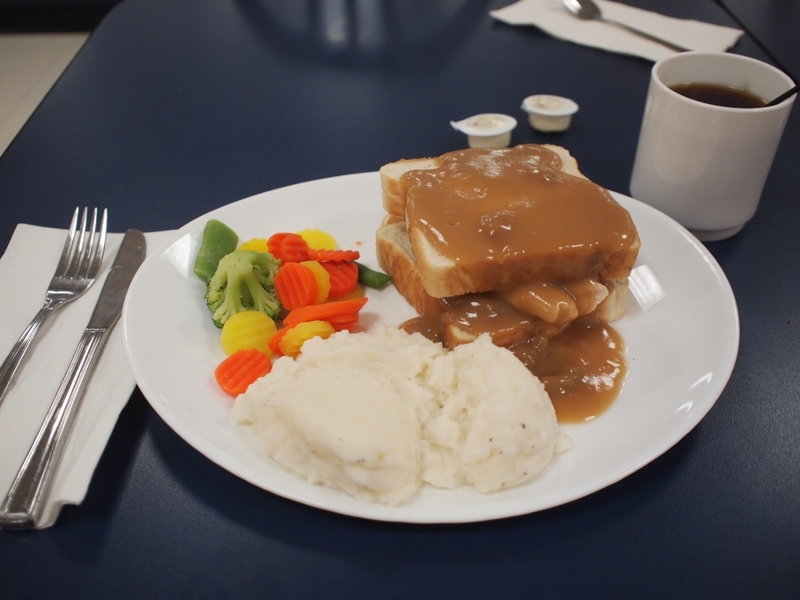 This worries me because I have fallen in lunch with the gravy chicken sandwich. There is no better lunch than being by slow moving old people and gnoshing on gravy slathered chicken. Dear Target, please don’t take away my chicken sandwich. 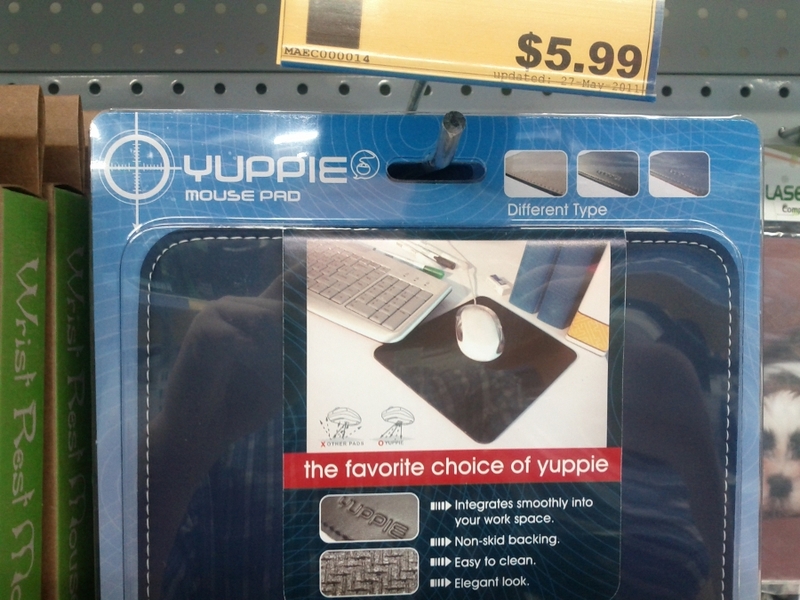 It is also important that we learn the proper pronunciation of the word Target when shopping. Thanks to Michael Batts and comedy.com. Dear pardons and waivers Canada it is not likely I will even look at your site because you cannot even bother to proof read your advert. It is ‘different than’ not ‘different then.’ Lawyers or paralegals that lack this kind of attention to detail are not going to be looking after my pardon. 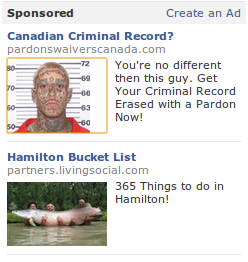 Otherwise I agree that a guy with a tattooed face and a criminal record is no different than me at all. While I am at it. Bucket list Hamilton should be called F*cket list Hamilton. None of the images ever relate to Hamilton, except for this picture of a carp from Cootes Paradise. 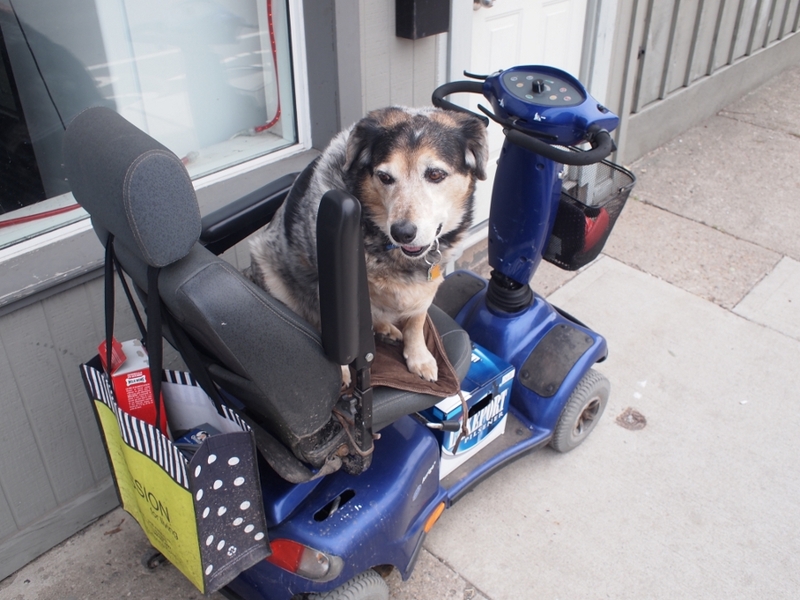 Only in Hamilton would a canine sport a handkerchief, drive a scooter, carry a shopping bag and drink Lakeport. Since it is election day. Get out there. Support Cadnada. Vote early. Vote often. Or does it mean. 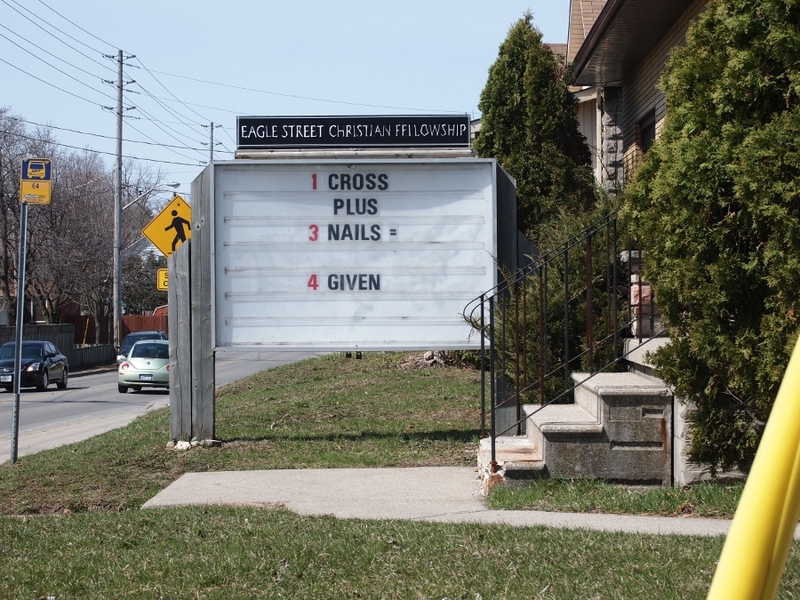 When 1 angry cross-plus gets 3 of it’s nails equalized there is one carriage return before you forge Iven? 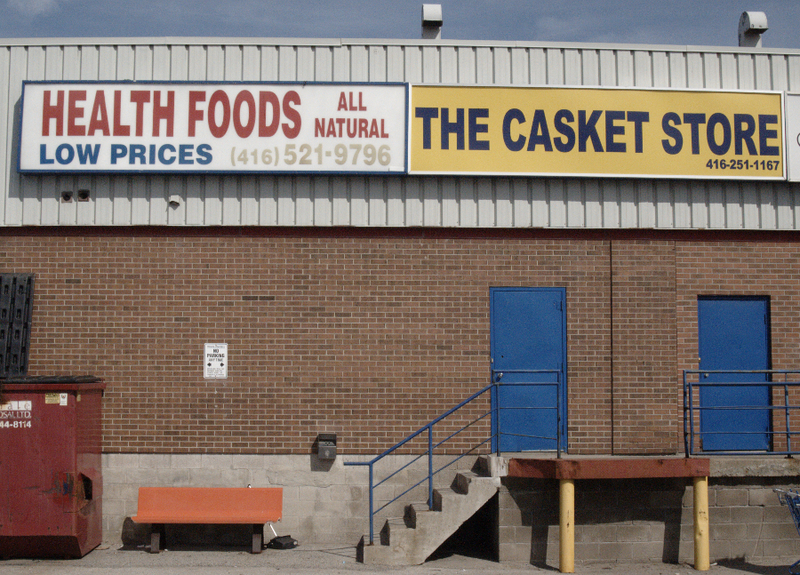 Oddly placed advertisements at the back of a Mall on Kipling in Toronto. Why change your baby when you can change your life? 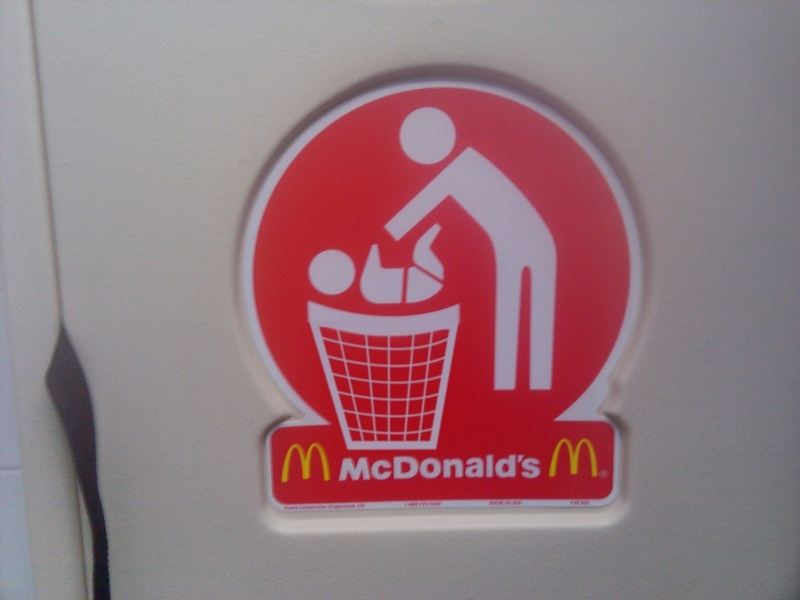 Author hughPosted on April 13, 2011 Categories End Game, Lie!, Sports, WTF, Yummy3 Comments on McHappy Day!